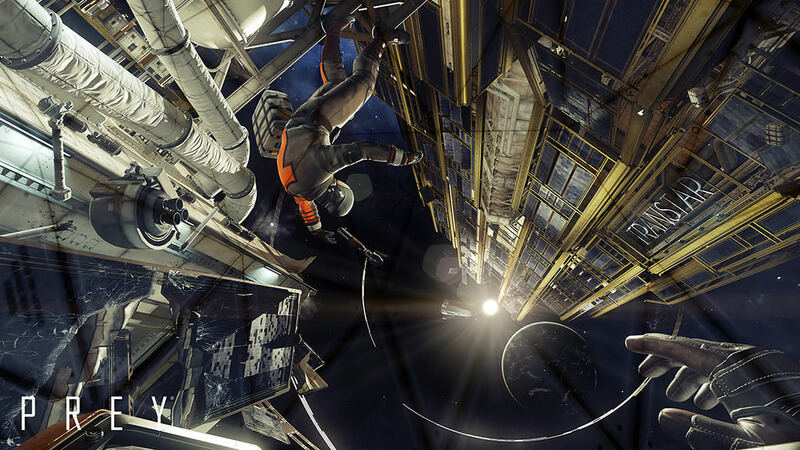 Prey – Blind Squirrel Entertainment, Inc. 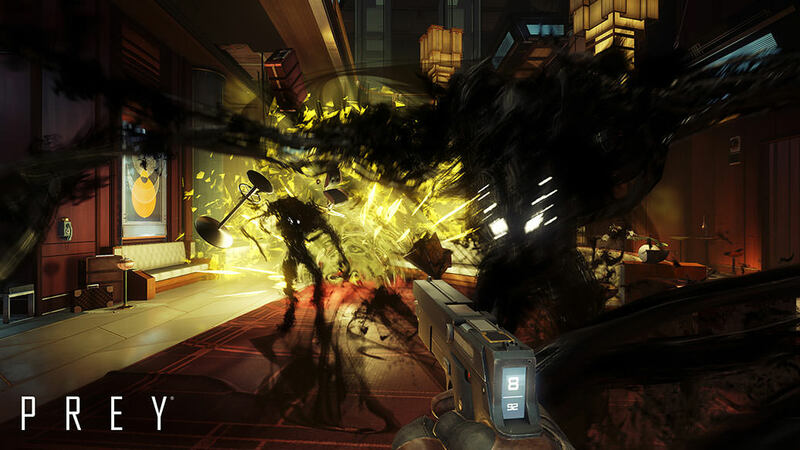 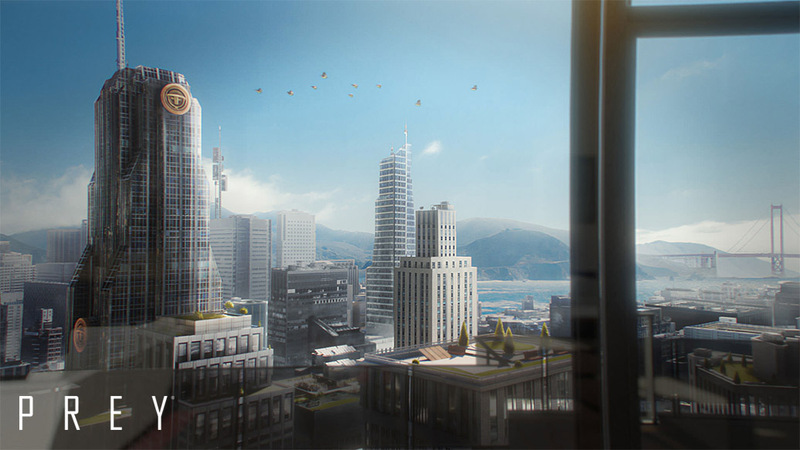 Blind Squirrel worked with Bethesda and Arkane Studios to bring PREY to consoles. 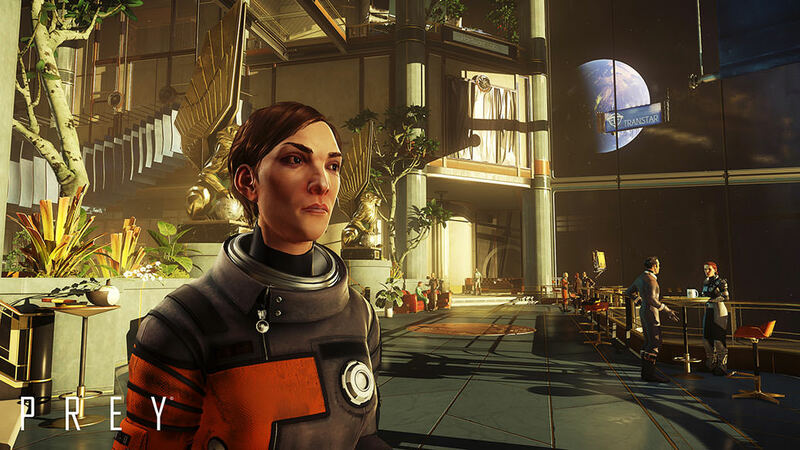 For more info, please visit the official PREY website.